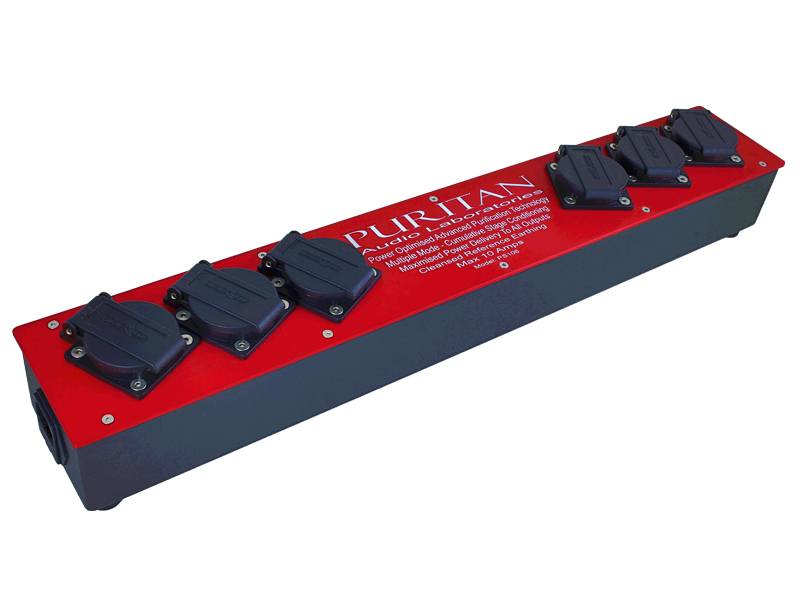 Our aim throughout is to produce the ultimate mains purifier solutions and to present these to the consumer with a level of meticulous build quality that means that an investment in a Puritan product is an investment that will be enjoyed for decades to come. Look inside any of our products and you will see they are crammed with engineering. We use multiple filter elements, 39 in the PSM136, each carefully and precisely tuned to inter-relate with each other to produce an increasing, cumulative cleansing effect with the lowest impedance high current paths to preserve maximum surge demand and dynamic agility. 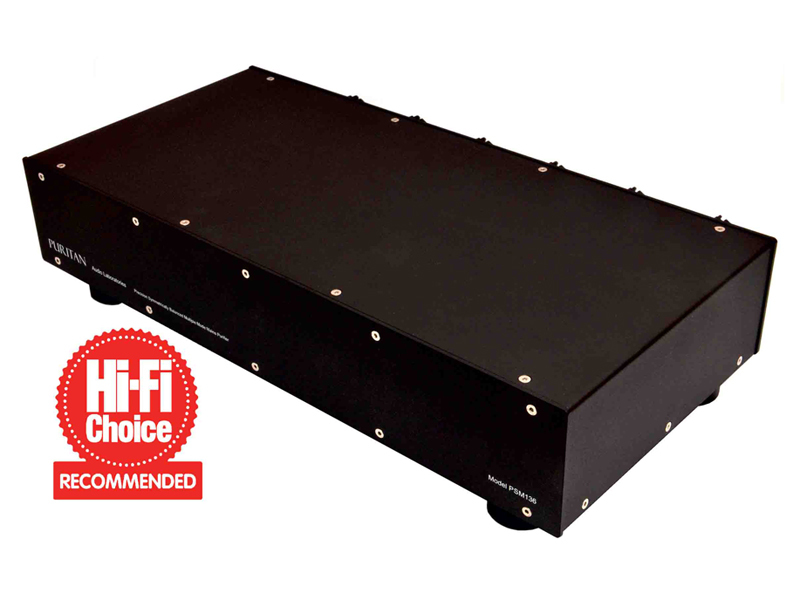 By maintaining the power of equal resistance paths to each outlet and with every single type of mains degradation mode comprehensively dealt with, right down to the provision of a precision cleansed, star reference grounding structure, all Puritan design aspects come together to enable your system to perform to its absolute peak ability. With normal (unshielded) mains cables, airborne interferences enter the conductors directly, polluting your equipment power paths, disrupting signal processing and delivery. With ordinary shielded cables airborne interferences are gathered and dumped into your system’s earth and through this route disrupt your processing and signal paths – a lose – lose situation! We solved this dilemma by developing our unique Proprietary Dissipative Technology shielding system. With our unique dissipative shielding the interferences bombarding the cables are absorbed into the dissipative shield, burned up and dissipated as heat – avoiding interference either reaching the conductors or polluting the system earth. 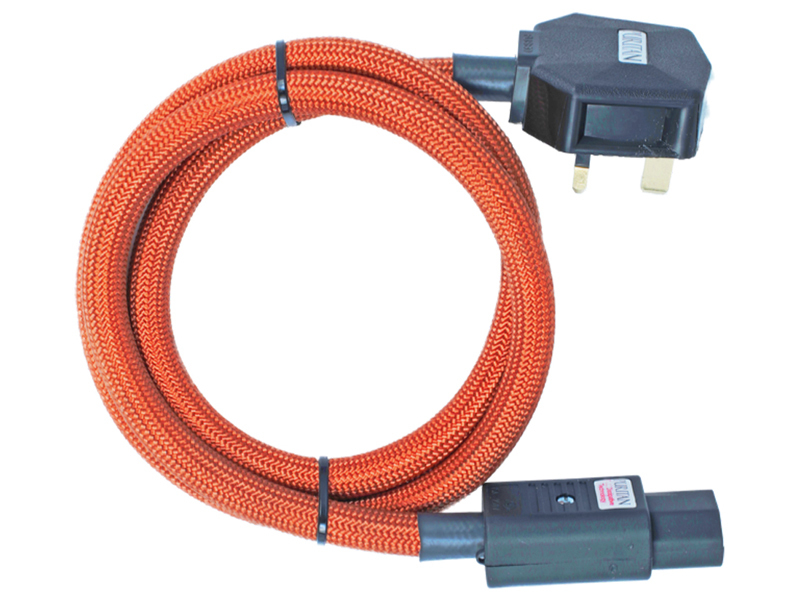 A thoroughly thought through and researched, highly advanced mains cable solution. 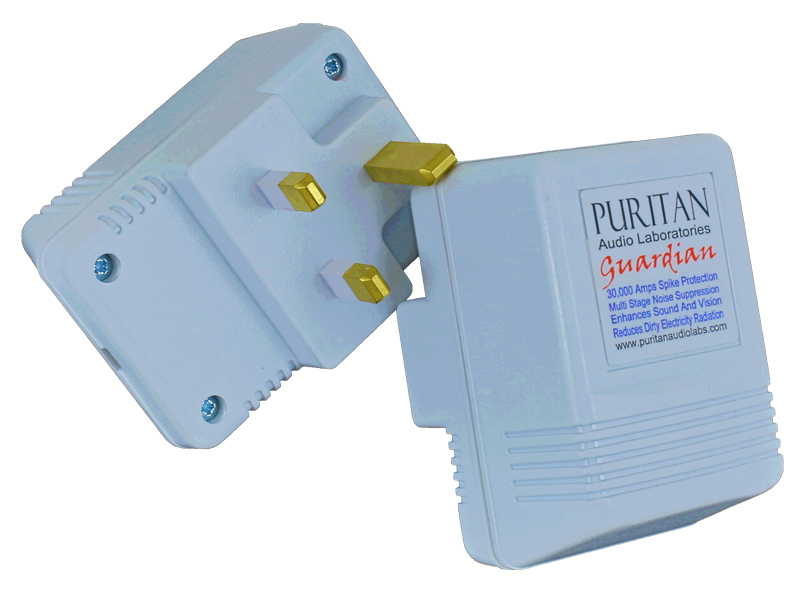 Other Puritan products to improve audio and visual experience by the elimination of mains disturbance problems include plug in silencers to place in sockets around the house to prevent re-radiation of disturbances, quietening the overall EMI/RFI smog and high specification speaker cables protected with our dissipative technology to prevent radiated disturbances attacking signal integrity at the last stage.